In 1702 when this this guy was getting his ears pierced in his childhood , Baazigar was holding him tightly by his arms when the piercing artist was doing his job . Wow, had seen this on facebook, what a talented guy he is. Baadshah, I dint mean talented with ref to just this raabta wala role. He genuinely is talented....shahid, citylights........is a very good actor. And is raabta wale role men bhi apart from make up he has worked on voice modulation and all too. 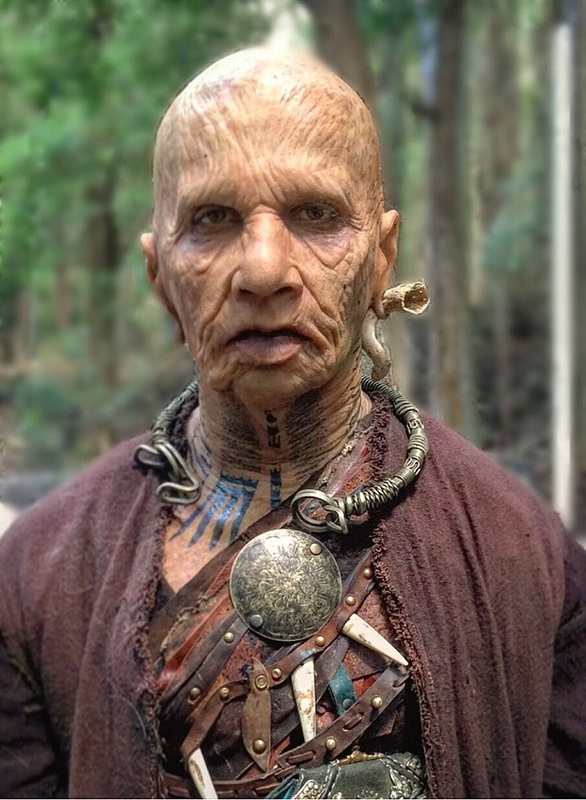 When I 1st saw the picture I thought it's some character from POTC but then saw Rajkumar tweet. I am in for the film.